New York-based celebrity makeup artist, Nathan Johnson, teaches you his coveted tricks for advanced makeup looks. From a well-defined brow to a glittery smoky eye look, you’ll practice every technique and receive feedback from Nathan himself! 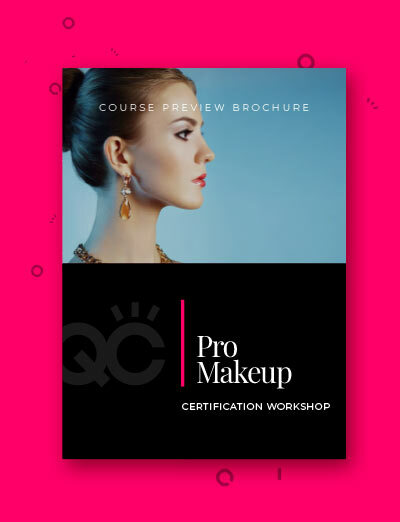 Download a Course Preview to get an inside look at the Pro Makeup Workshop. 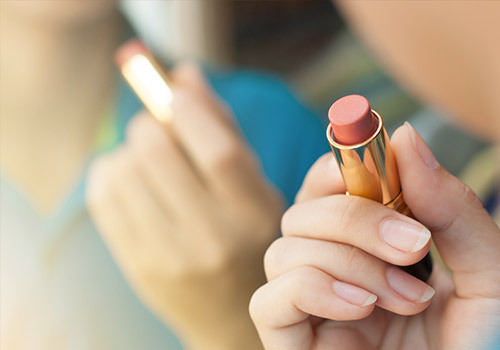 QC students and graduates can take advantage of the exclusive product discounts offered by QC’s preferred makeup partners. 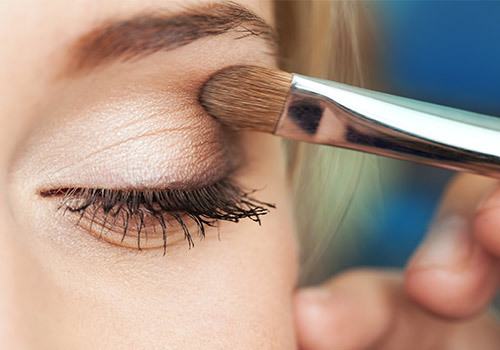 Product quality is an important part of becoming a successful makeup artist! 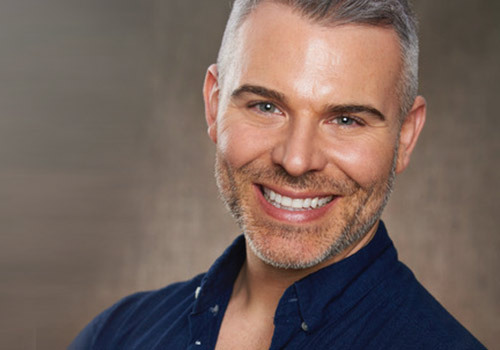 Nathan Johnson, a New York City-based celebrity makeup artist with over 20 years of industry experience, is featured in all instructional video for QC makeup courses. Demonstrating his best-kept makeup techniques, he will take you through step-by-step video tutorials for creating 15 unique makeup looks. Along the way, he will offer expert insights into working as a professional makeup artist. Nathan is also your personal tutor! He will provide you with individual feedback on everything—from assignments to career advice. 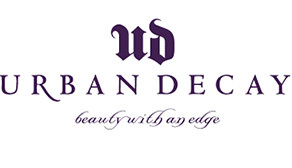 Benefit from a one-on-one learning experience unmatched by any online or in-class makeup school. 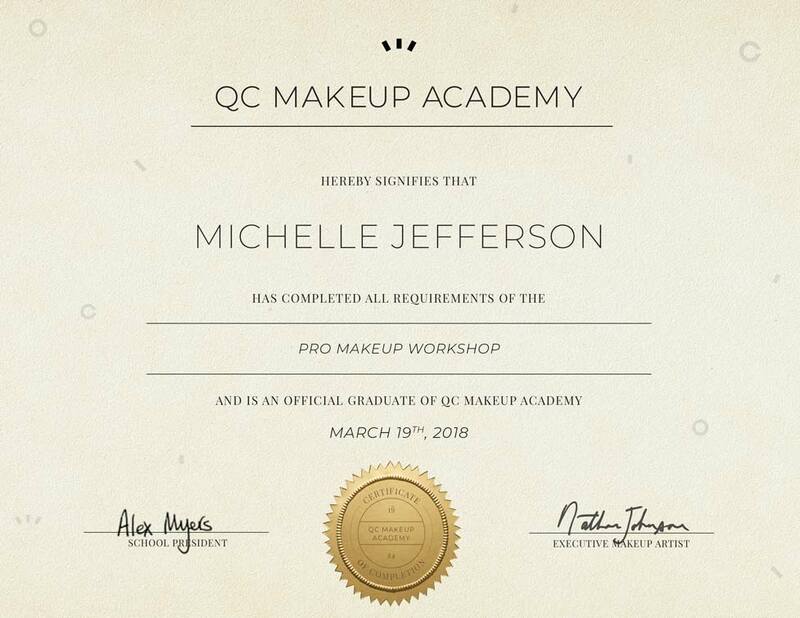 Upon graduation you will receive your Pro Makeup Workshop certificate of completion, signaling to top industry clients that you are an educated, trained professional with advanced skills in makeup artistry. As with any job, while a certificate alone will not guarantee your success, it is a testament to your professional education. 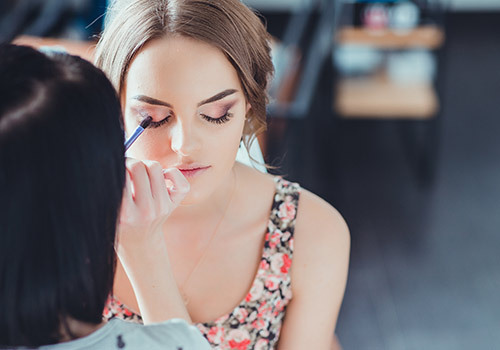 Employers and clients are more likely to regard you as a well-rounded and highly knowledgeable makeup artist. 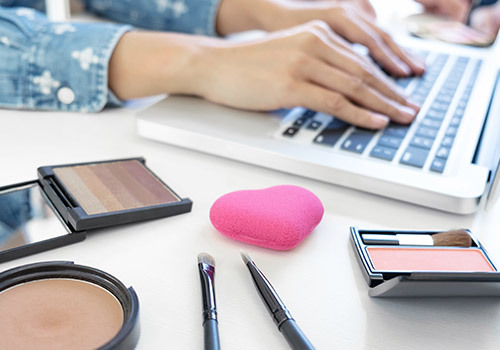 QC graduates have gone on to run their own successful freelance makeup businesses and work for high-end brands like MAC, Benefit, Sephora, and many others. 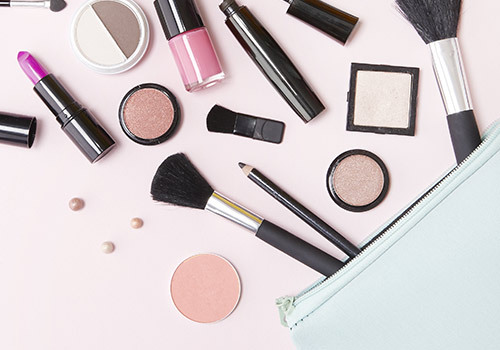 Start Your Makeup Career Today! Receive feedback on each assignment from Nathan! 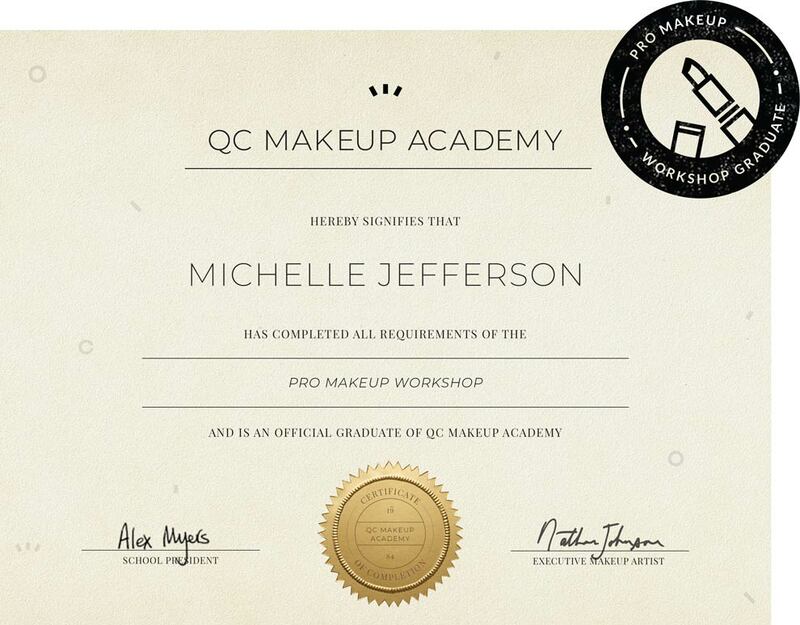 Enroll in QC’s Pro Makeup Workshop and begin learning advanced makeup application techniques!